An avid yoga practitioner since 2008, Lora is a 500-hour Yoga Alliance certified Vinyasa/Hatha/Power Yoga teacher. A grade school teacher for 14 years, sharing the practice came naturally for her when she decided to venture into teaching yoga. She first took a 120-hour YTT with YogaMix Indonesia under the guidance of Slamet Riyanto and Deera Dewi. After which she consecutively made trips back to Indonesia to further advance her training and finish her 200-hour and 500-hour YTT under internationally renowned yoga teacher Denise Payne of One Song Yoga. 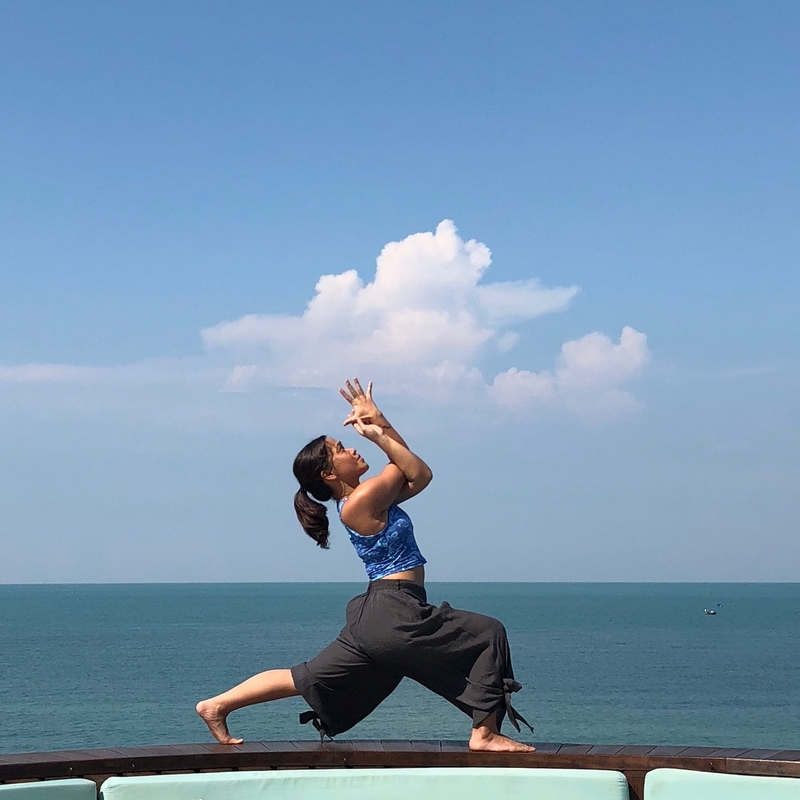 Lora's classes and workshops both in and out of Malaysia are always something to look forward to as she has a unique ability to infuse her challenging and playful sessions with yoga philosophy, articulate cues and heartfelt humor. She aims for personal transformation leading each student to discover and celebrate their own creative power through yoga.